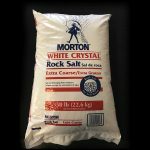 Categories: Agricultural Salt, Softener Salt. 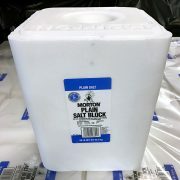 Tags: Block, Morton, Plain White Block, Softener Salt. Help prevent hard water spots on clothes and dishes by replenishing your system with the Morton 50-lb Salt Block. 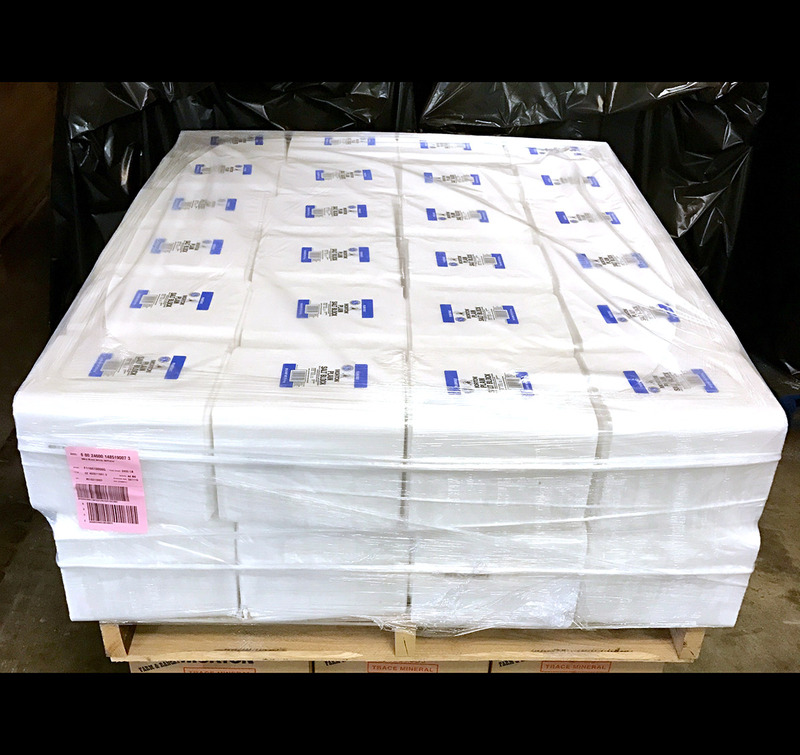 It fits inside grid and platform tanks and features indentations on the top for easier lifting and carrying. 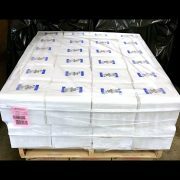 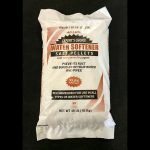 This white water softener salt block is a high-purity product.